Christmas season is here and the spirit is felt everywhere and it is present in each person for whom this time is important. 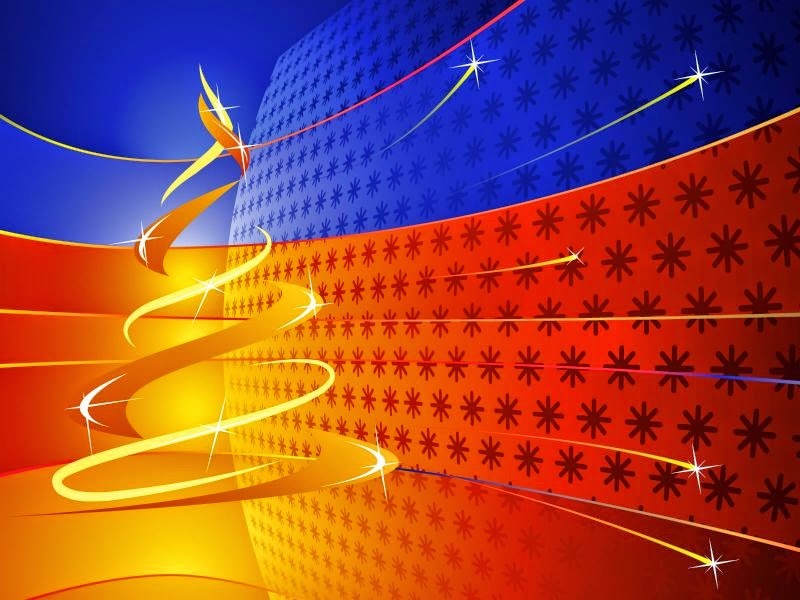 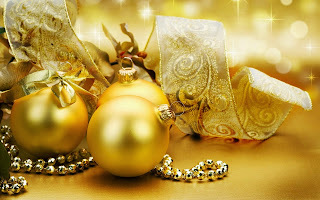 If you also want to feel the Christmas spirit in every moment of your life there is no better idea than choosing the right wallpaper or background screen, this way you can feel Christmas every time you use your computer. 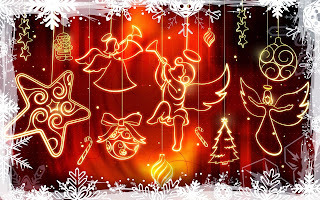 In this article we present a selection of wallpapers related to Christmas, you only have to choose the one you like and change the image of your computer. 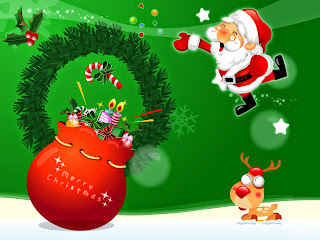 A wallpaper with Santa Claus flying in direction to his bag of gifts. 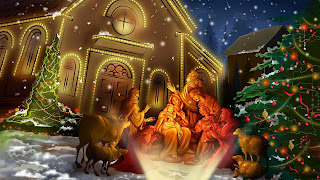 A wallpaper with the image of Jesus' birth. 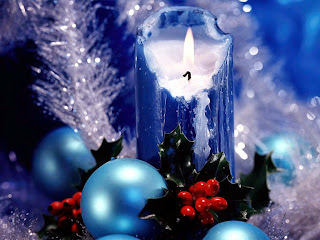 A wallpaper with a candle next to some blue Christmas decorations. 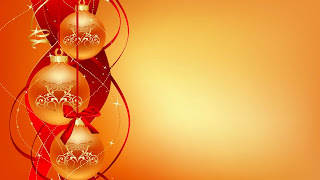 A wallpaper with Christmas balls and ribbons. 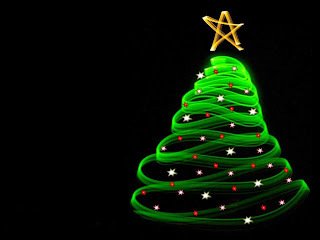 A black wallpaper with an original stylized green Christmas tree. 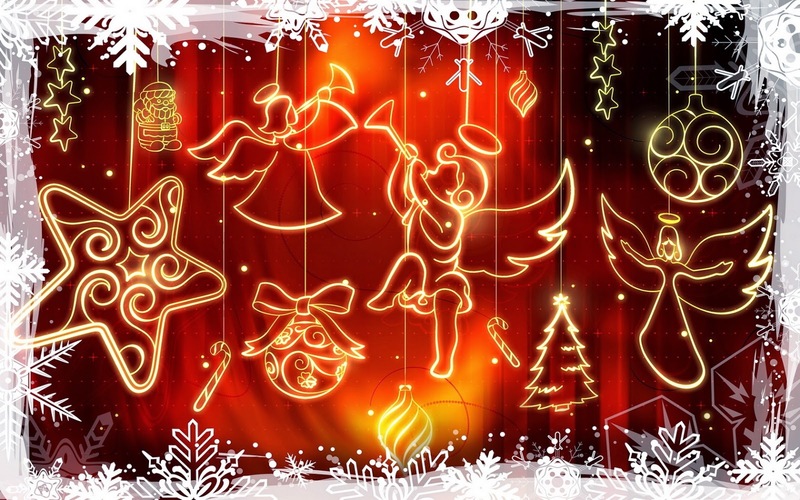 A wallpaper with a series of hanging Christmas characters. 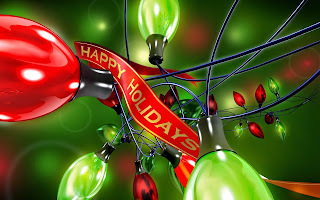 A wallpaper with a series of red and green lights and the phrase Happy Holidays. A wallpaper with Christmas golden balls and ribbons. 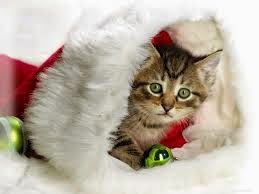 A wallpaper with a cat inside a Christmas hat. 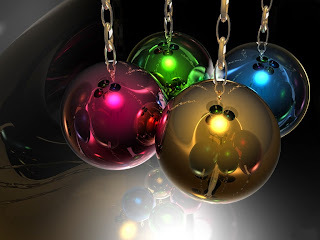 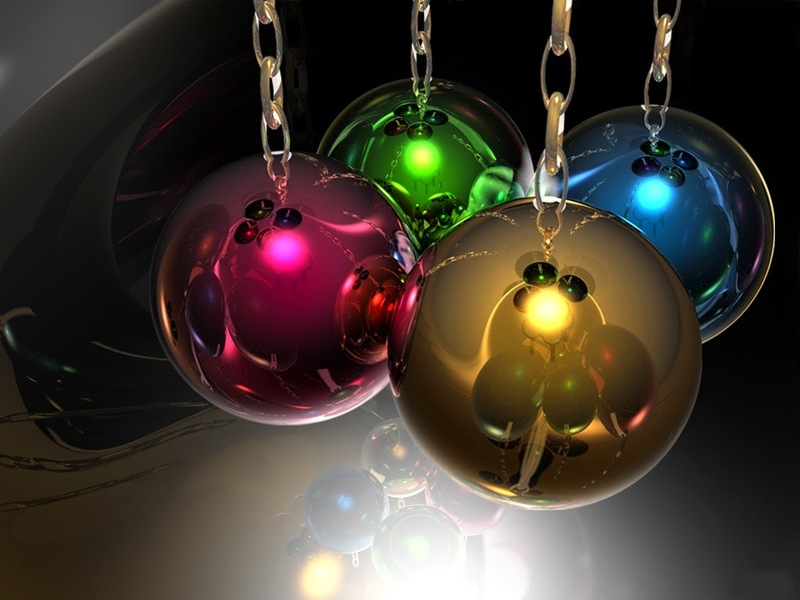 A wallpaper with a series of hanging Christmas balls. 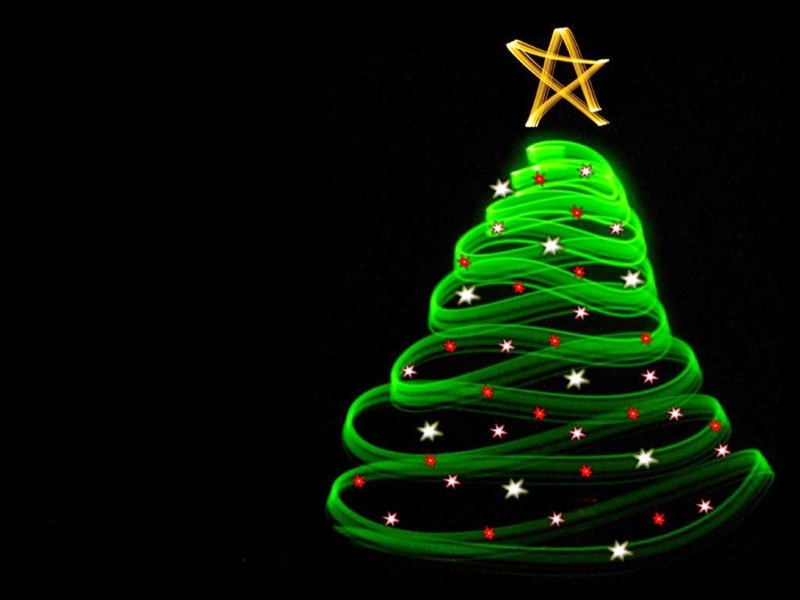 A wallpaper with an original Christmas tree.